With World Water Day on 22 March, we take a timely look at the trending concept of waterless beauty, which is set to take the mainstream beauty industry by storm in 2019. 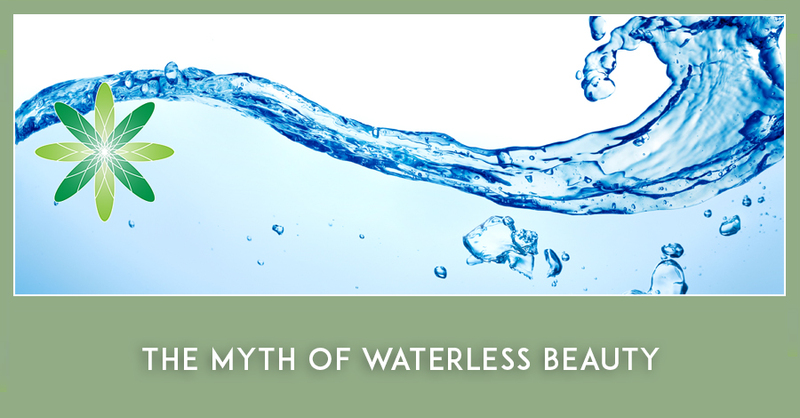 However, what exactly is waterless beauty and is it a passing fad or a trend set to take hold? Consumers want to embrace sustainability. Water scarcity is a major global crisis: currently one in nine people do not have access to clean drinking water. Experts estimate that by 2025, one in two people will live with water stress (i). 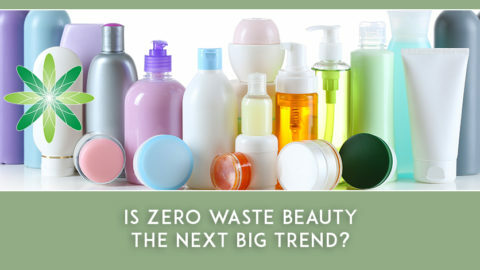 It should therefore not come as a surprise that the beauty industry has turned its attention to water. Waterless beauty first originated in South Korea. Skincare brands initially touted their waterless formulations as being more concentrated than conventional beauty products. 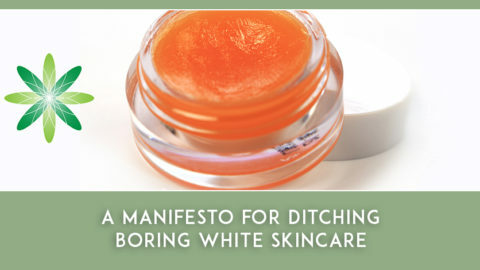 Their thinking was that more potent formulations have a greater beneficial impact on the skin. However, the term ‘waterless beauty’ has since changed. 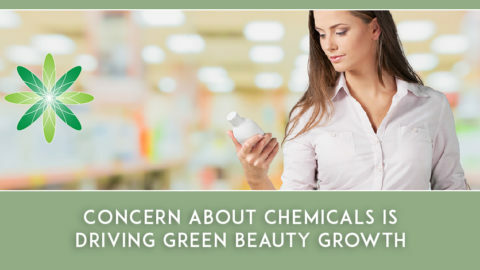 Most beauty shoppers would now equate the term with a more sustainable lifestyle. What is a waterless beauty formulation? Have you ever read the labels on your beauty products? You will undoubtedly have seen the word ‘Aqua’ sitting right at the top. That first ingredient on the label typically makes up the bulk of the formulation. Shampoos can consist of as much as 90% water. Even your expensive anti-ageing serums potentially contain up to 70% water. 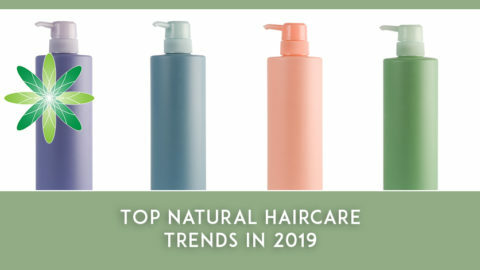 On the other hand, you may also see beauty products labelled as waterless or formulations called ‘water-free’; such as typical anhydrous formulations like balms and oils. You might scour their ingredients list and not see ‘Aqua’ listed. However, it doesn’t matter if beauty products contain water or not. They all have a water footprint. It is therefore impossible for them to be truly waterless or for you to avoid the water footprint. Agriculture is a water-intensive industry. Crops use 70% of the world’s water (i). 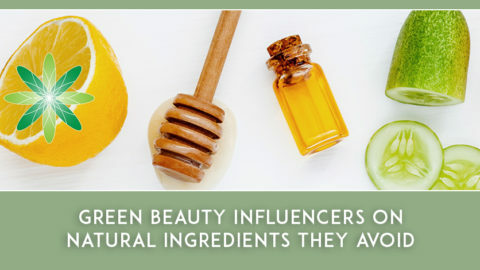 The largest part of your beauty balm’s water footprint will come from the ingredients contained within it. This is despite none of these ingredients actually containing water. Shipping also has a large water footprint. For instance, even when using bio-ethanol, a plane transporting shea butter from Ghana to the UK might still use as much as 136 litres of water per passenger kilometre (ii). The manufacturing process will also require water. This will be in the form of operating machinery, cleaning equipment and running the general facilities. The overall water footprint will depend on the scale of the lab itself. The environmental impact of research labs and factories is coming under increasing scrutiny these days. The packaging for your beauty balm will also have a water footprint. This will stretch back all the way through its supply chain. Globally, we produce 400 million tonnes of packaging each year across all industries. This uses between 650 and 800 billion cubic metres of water (iii). Once packaged, your balm will hit the road again (growing its water footprint even more) and be transported to its retail destination or final customer. Your beauty balm might not contain any water. But once you use it, you’ll still be using water in your beauty regime. Getting ready to use a facial balm typically involves cleansing, toning and moisturising. Even you, as a consumer of beauty products, have a water footprint. So you’ve used all of your balm. You’ll still be left with a container that needs to be composted, recycled or disposed of. Recycling your packaging will certainly have a lower water footprint than producing the packaging in the first place. However, to be ready for recycling, your packaging still needs to be washed and processed. 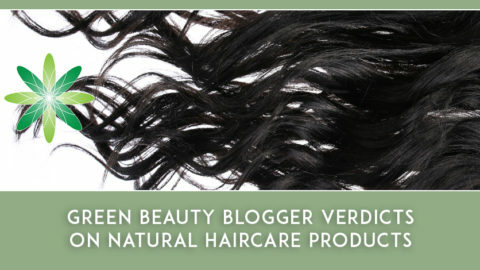 As you can see from this single example, it will be impossible for any beauty formulation to be truly waterless. The water required to grow raw ingredients and process, ship, use and dispose of any of your cleansers and scrubs will far outweigh any water savings gained from excluding water in the formulation itself. That is not to say that we shouldn’t seek to create formulations without water. There is still a place for anhydrous formulations on the market. However, if a beauty brand is creating a formulation with the intention of it being sustainable, then they must balance its water footprint with its other environmental, social and economic impacts in order to make the product water responsible. Are you feeling inspired to lower the water footprint of the creams and lotions on your bathroom shelf? 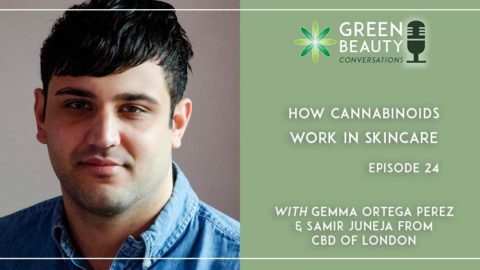 Then consider getting involved in the global conversation to encourage the beauty industry’s operations and behaviour to become more responsible and minimise their overall environmental footprint. Talk to the beauty brands you buy from and challenge them to find out if they know how sustainable they are. Regardless of where you buy your beauty products, be that from a multinational giant or an indie brand, you can become part of a global movement to hold the beauty industry to account and encourage a new dawn in beauty sustainability. If you’d like to learn more about what goes into natural skincare products and understand how to sort the fact from the myths in new beauty trends, why not join us by signing up for one of our organic cosmetic science formulation courses? Formula Botanica can help you on your way to starting the organic skincare or haircare business of your dreams. Try out our free sample class to see what it’s like to study with us. i. Naranjo-Merino et al., 2017. Assessing Green and Blue Water Footprints in the Supply Chain of Cocoa Production: A Case Study in the Northeast of Colombia, Sustainability 2018, 10, 38.
iii. Water Footprint Network, 2017. Reducing wastewater by recycling packaging.